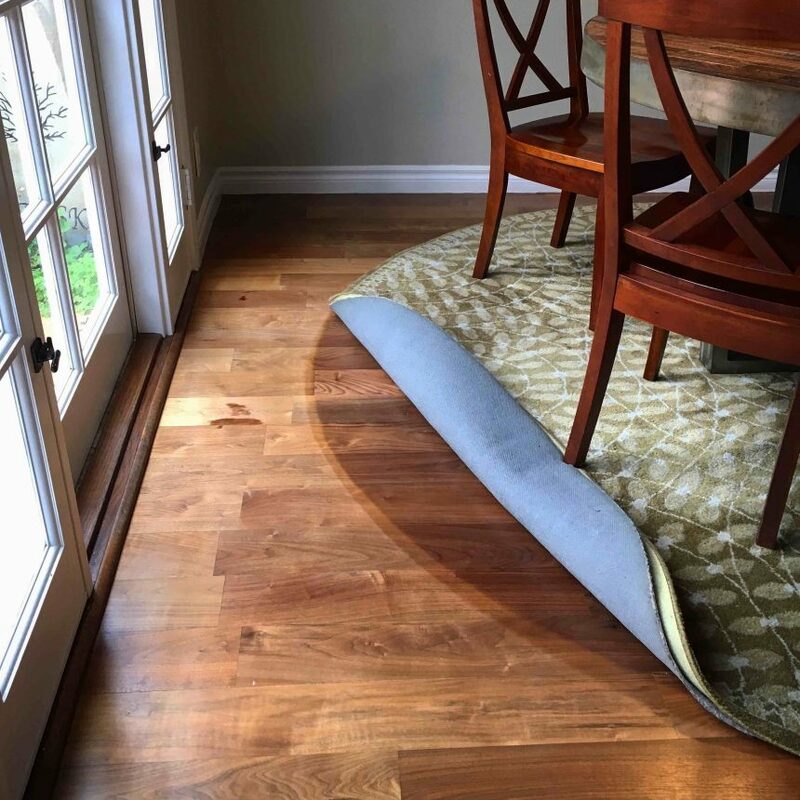 We hope this brief article shed some light on what the factors of faded floors, rugs and furniture are and how utilizing window film is one of your best options to address this issue. If you are interested in learning more, contact Total Image Window Tint today at (423) 708-8953 or email us at glasstint2@gmail.com. We would be happy to arrange an absolutely free, no obligation consultation and estimate on implementing window film into your home or commercial space.